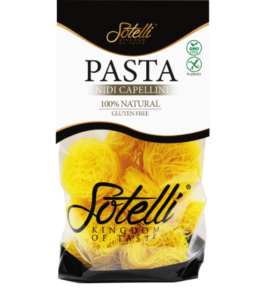 Veggy Malta has a look at Sotelli, a gluten free pasta brand that is making great inroads on the island. Sotelli pasta is made from corn and is gluten free, vegan and also GMO free. I spoke to Ryan Camilleri who imports Sotelli in Malta a bit about the brand and what distinguishes it from others on the market. 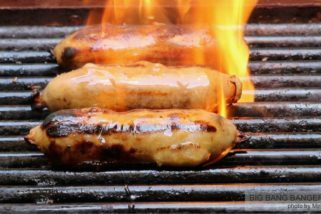 His first reaction was, “It’s the only brand with gluten free tarja.” Now we all know how much we love our tarja! But that’s not all to the brand. The brand has a full range of pasta at very affordable prices from traditional fusilli, penne, capellini, macaroni, spaghetti and gnocchi (selling at €2.40). An interesting range of pasta is one with added vegetables, where if you want just cook and add some oil (with no sauce). There are five flavours being pumpkin, beetroot, tomato, spinach and carrot. Another interesting product range is the kids range with pasta in the shape of alphabet, animals or stars. Furthermore, after using the pasta you can give the box to your kids as it has some activity printing on the inside. 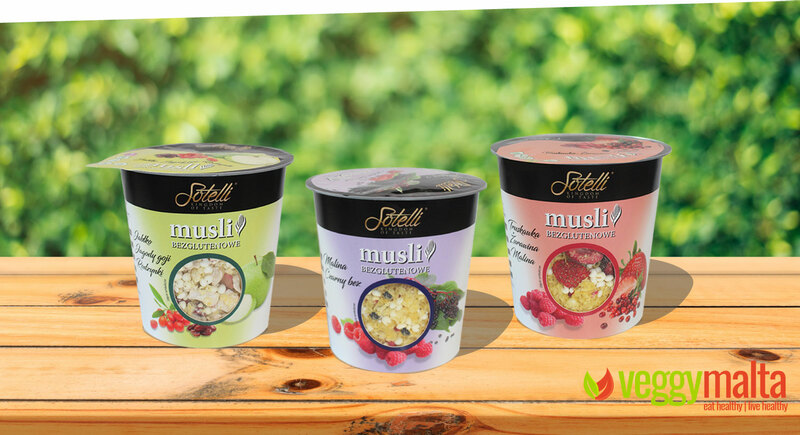 The brand has recently launched a range of (oat-free) muesli also totally gluten free. The range has three flavours and comes in a convenient single dose, just add milk, water or yogurt and can be a quick breakfast or snack. 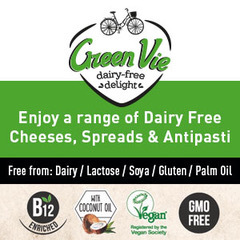 One of the three contains milk powder without lactose so it is not suitable for vegans whilst the other two are totally vegan.